What are the defining trends among independent beauty brands in Europe, and what is the current state of the indie beauty market in the region? 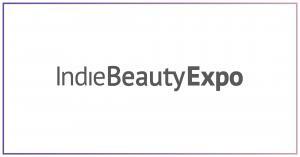 We discovered key insights at last week’s Indie Beauty Expo in London. Cosmetics Design asked co-founder Jillian Wright whether the expansion of the show is a sign that the consumer demand for indie beauty on the rise in Europe.